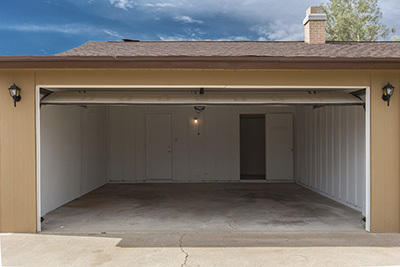 A lot of problems can befall garage doors and one of them includes a loud noise coming from the door. This is not necessarily a sign of imminent danger, so there is no need to worry about it getting worse. However, the noise can be annoying to deal with, so dealing with the problem is still a priority. Fortunately, this will not require any servicing or assistance from a garage door repair service provider. In fact, our experts here in Meadow know how homeowners can eliminate the loud, grating noise. Dirty parts may be the cause of the loud noise. They may not necessarily be worn-out or broken, but the dirt and grime can cause them to make noises whenever the door operates. Lubrication is the key to remedying this problem. Proper use of lubricants on specific parts is enough to clean them of dirt. Care should be taken not to use too much of it or on certain parts that no one should ever touch, or else the lubricant would just be counter-intuitive. Loose parts can also be a likely cause of the noise. It is important that each of the nuts and bolts on the door is tight and secure before operating the door. A homeowner should have the necessary tools to do just that. 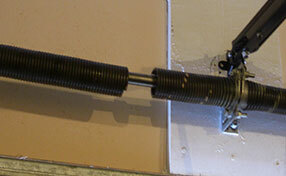 Care should be taken not to make the bolts too tight, or else it might cause damage. As one can see, a visit from a garage door service provider is not necessary to deal with this type of problem. 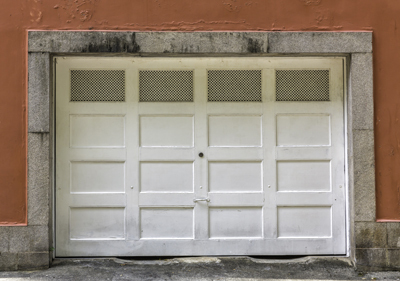 All that is needed to prevent that loud, grating noise from happening is simple garage door maintenance. All homeowners should make maintenance an important part of their routine so that problems like these never occur.